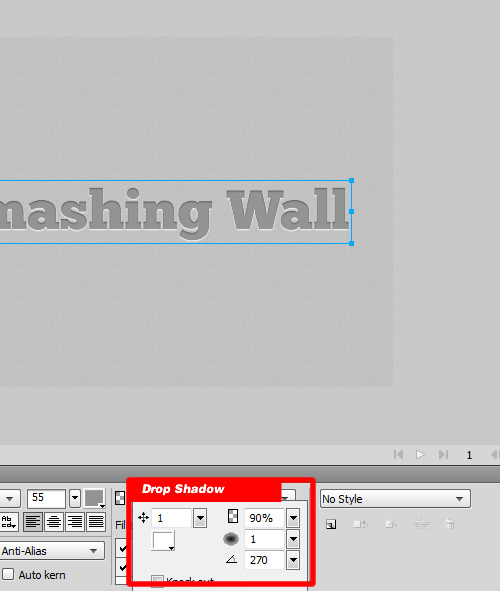 Today, in this Adobe Fireworks tutorial we will practice how to create a letterpress effect. 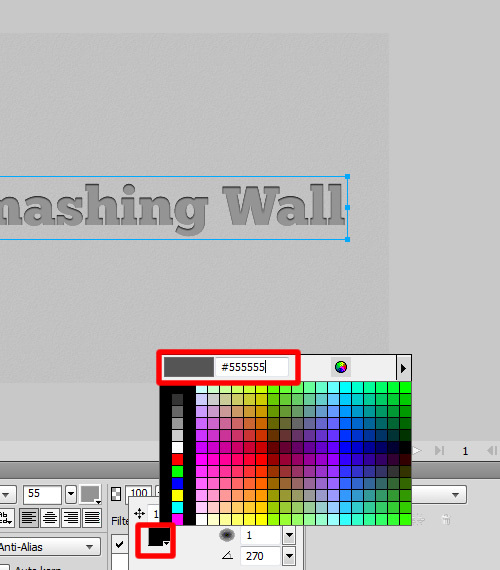 This is very detailed tutorial, so if you have a beginning level knowledge in Adobe Fireworks you can follow the simple techniques used in this tutorial you will have no problem creating a beautiful and professional effect in the future. 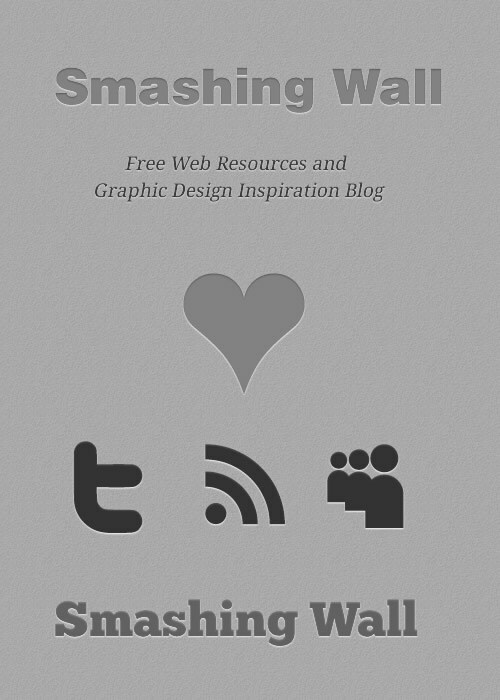 Here’s a preview image of what we’ll be creating together. 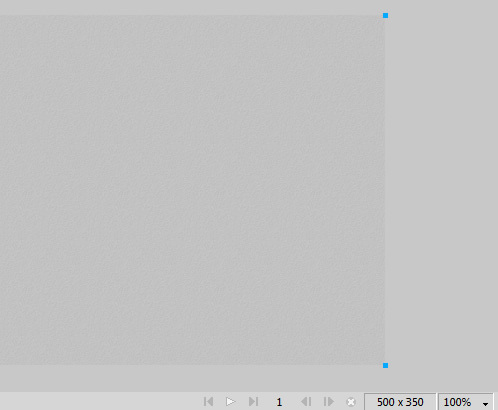 Draw a rectangle with the Rectangle tool (U) size to 500px x 350px create a Texture of your choosing. 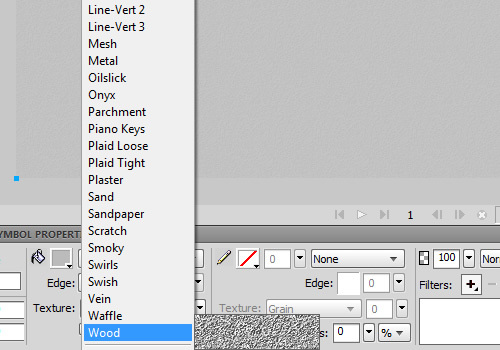 I create (Wood) texture with Amount of Texture (16%). 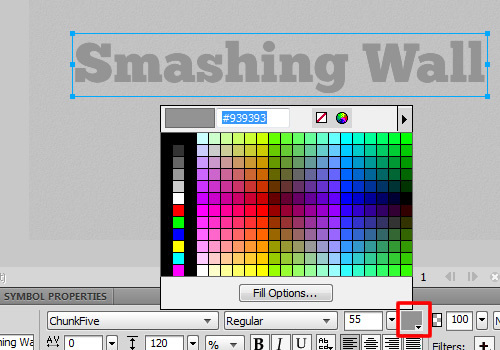 Rather than using a shade of the background color with Gradient fill. 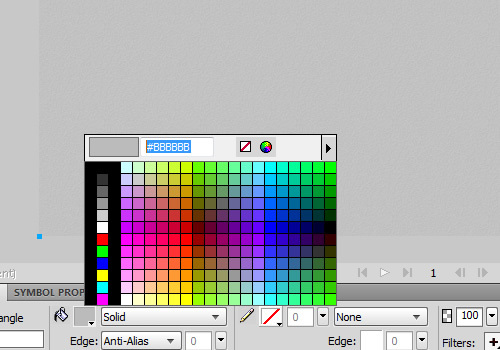 And fill it with a color #BBBBBB (Grey). 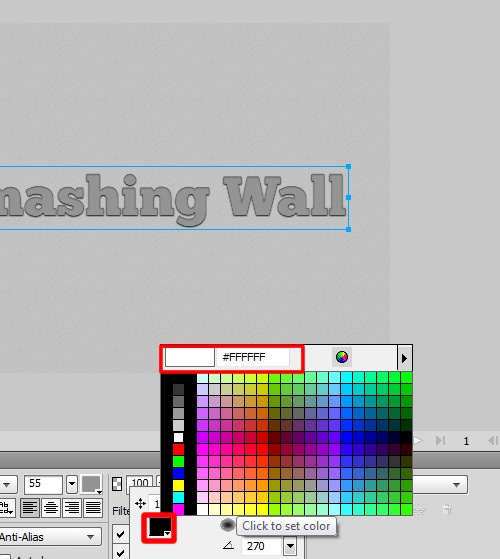 Type out some text with the Text tool (T) and chose a font. 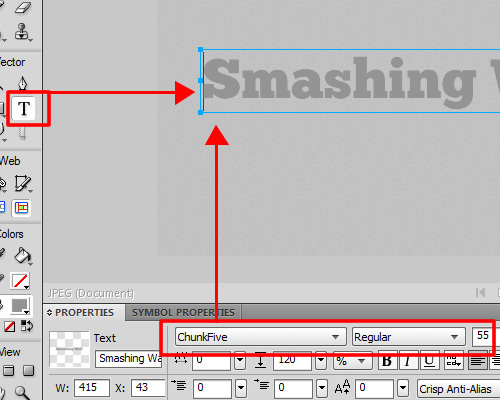 I am using the awesome ChunkFive font. And fill it with a color #939393 (Dark Grey). take off any stroke. 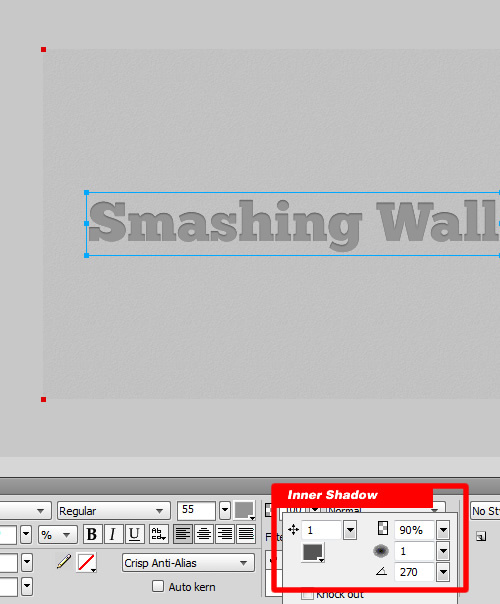 Select a text and go in the Properties panel Filler box, next go Shadow and Glow > Inner Shadow. 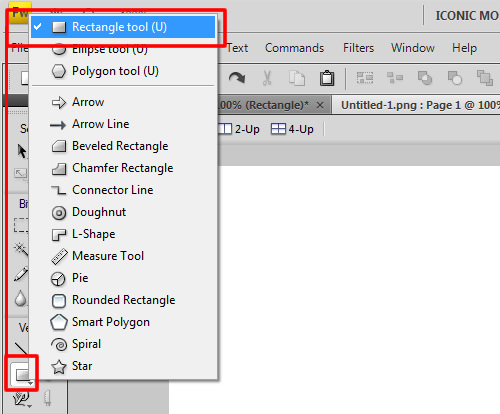 In the Inner Shadow dialog, change the properties as appear in the example picture below. I am use Distance 1, Opacity 90%, Softness 1, and Angle 270. 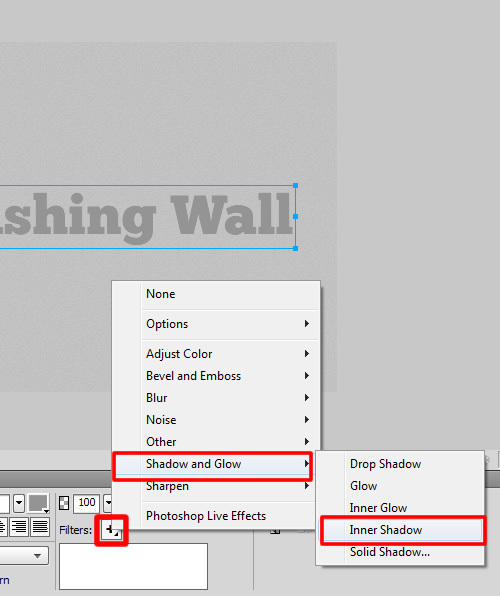 After Inner Shadow Effect use the same process for drop shadow, in the Properties panel Filler box, select the Shadow and Glow > Drop Shadow. 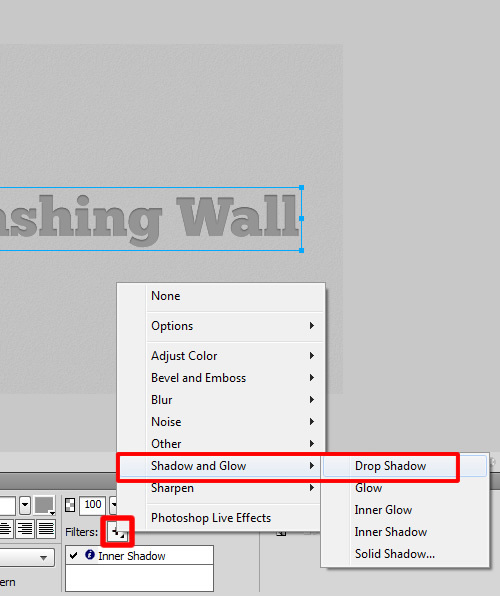 In the Drop Shadow dialog, change the properties as appear in the example picture below. 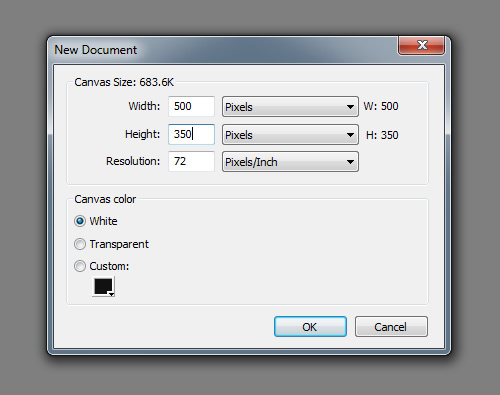 I am use Distance 1, Opacity 90%, Softness 1, and Angle 270. This is a clean and straight to the point technique,Thank you. To me- this has a nice & time less look about it.